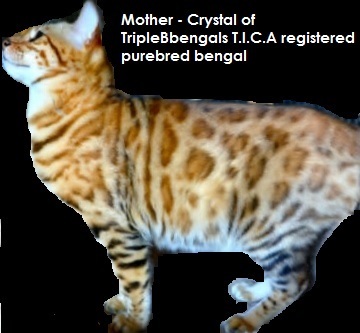 We take pride in raising well socialized, high quality bengal kittens. 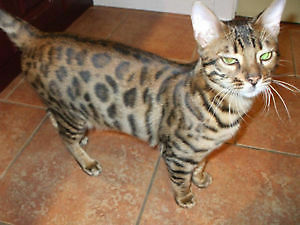 Our bengals have huge bight and bold rosettes, raised with love and healthy diets. TripleBbengals is a small cattery and that’s the way we like it. Being small means more one on one time with our d cats and their kittens. 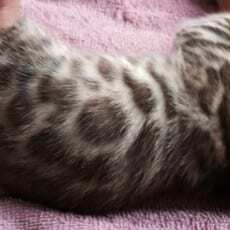 Please check out our webpage link at top of page for more information on our cats, kittens for sale and our guarantee. 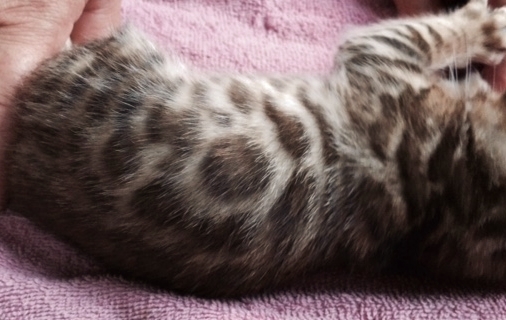 We love to show off our cats, so please do not hesitate to drop us a line to set up a viewing of our kittens.